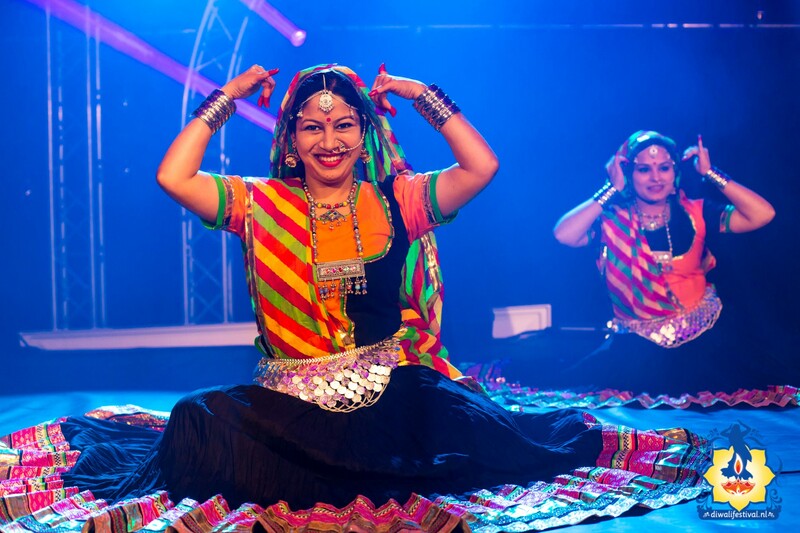 At the India Diwali Festivalone can enjoy a wonderful non-stop stage programme, with a variety of professional dance and musical performances. 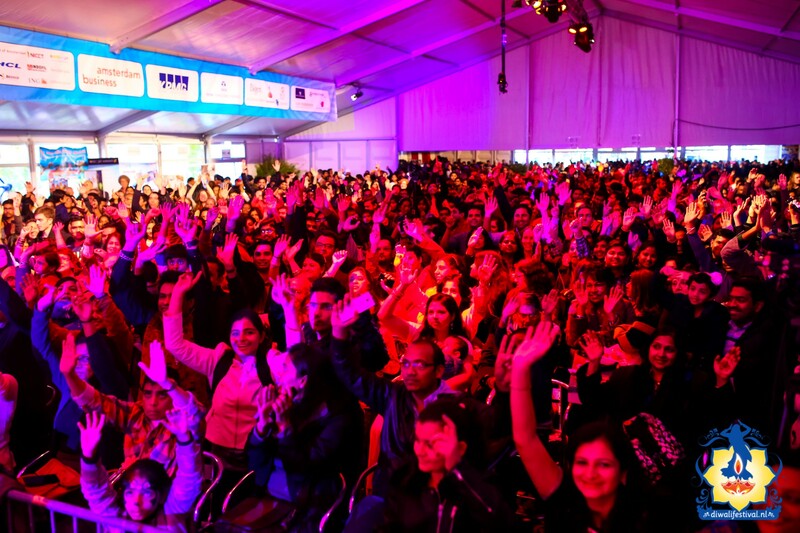 The Diwali festival will start with a warm welcome from the Vice Mayor of the City of Amstelveen, Ms. 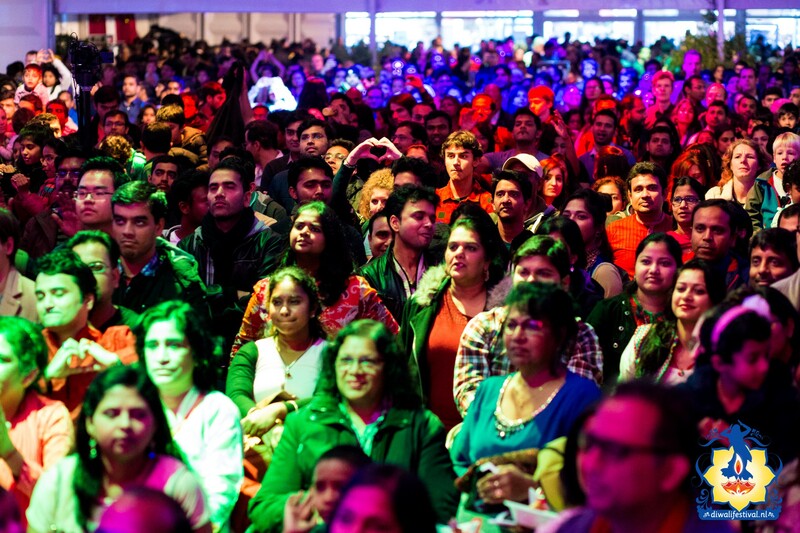 Floor Gordon, accompanied by the Board of the Diwali Festival Foundation. 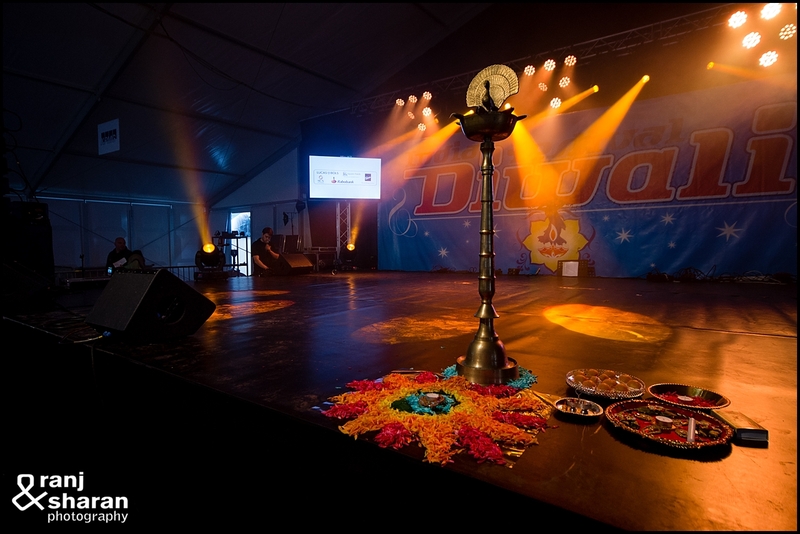 After the first lamps of the festival have been lit on stage as a part of a traditional Indian ceremony with Indian and Dutch children, the festivities will begin!